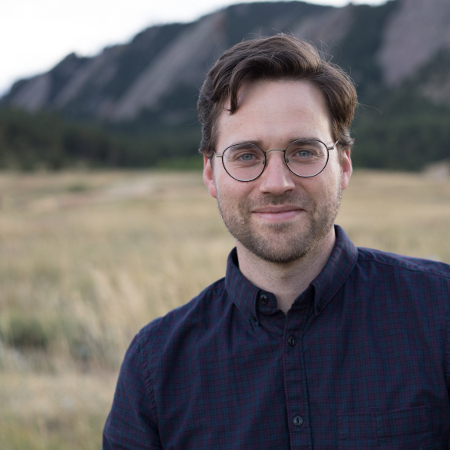 This month I have a new title—I’m an assistant professor of media studies at the University of Colorado Boulder, on tenure track. It’s not fully clear to me how this departure from the precariat happened, except that it involved a move across the country with my family, astonishingly supportive colleagues, patient students, and an opportunity to do some good that I hope I can live up to. All this has gotten me reading about the origins of universities in self-governing medieval guilds and remembering my grandfathers—one a state-university professor and one who never made it to college because of a hail storm. I wrote about them in America. I’ve also been getting kind of worked up lately about the potential for co-op and municipal broadband, especially in the wake of the FCC net neutrality decision. I’ve been writing on this for Quartz and The Guardian, and my congressman, Rep. Jared Polis, had me on a webinar to discuss it. Scientific American quoted me on the subject, too. This entry was posted in Blog and tagged becoming, human rights, technology. Bookmark the permalink. ← What Happened to the Future?